ROBIN LEE and The Lavenders. -Pretty Patty. Circle Dot Records-1960. -Summertine's Finally Here/Bye Bye. Karrye Records-1961. 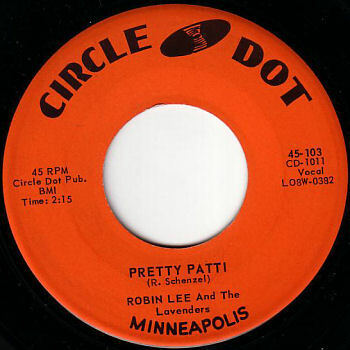 "PRETTY PATTI" WAS "ROBIN LEE AND THE LAVENDERS" FIRST BIG HIT WHICH WAS RECORDED IN THE SUMMER OF 1960 IN MINNEAPOLIS,MN. ON THE CIRCLE DOT LABEL. DAVE DUDLEY HAPPENED TO BE AT THE STUDEO AT THE TIME. THIS WAS PRIOR TO HIS "SIX DAYS ON THE ROAD" HIT. THE ORIGINAL NAME FOR "PRETTY PATTI" WAS "PRETTY BABY" DAVE DUDLEY SUGGESTED CHANGING THE SONG TITLE USING A FEMALE NAME, SUCH AS "PATTI" INSTEAD OF "BABY" PRIOR TO RECORDING IT. 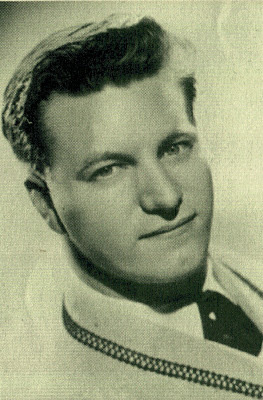 "PRETTY PATTI" WAS WRITTEN BY ROGER SCHENZEL. "ROBIN LEE AND THE LAVENDERS" CONSISTED OF ROGER SCHENZEL - ROBIN LEE - RHYTHM GUITAR, ROD MEANS - BASS GUITAR, TERRY CHRISTIAN - LEAD GUITAR, AND BOBBY OESTREICT - DRUMS. THE GROUP WAS NOTED FOR THEIR VOCAL TALENTS. VOCALS WERE SHARED BETWEEN ROGER SHENZEL, ROD MEANS, AND TERRY CHRISTIAN WITH ROGER SCHENZEL AS PRIMARY VOCALIST. 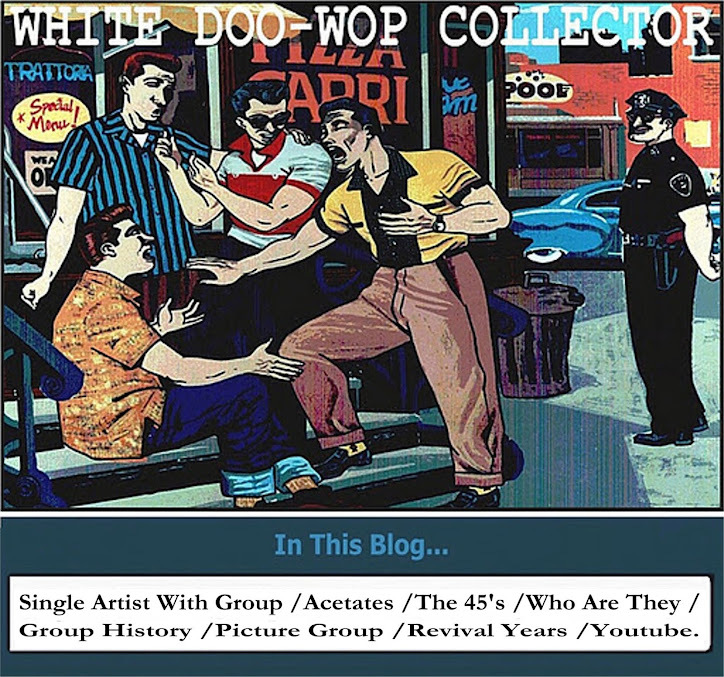 PRIOR TO "ROBIN LEE AND THE LAVENDERS" THE GROUP STARTED OUT IN 1957 USING THE NAME "THE ACCENTS" ADDING DRUMMER BOB OSHONSKI FOR OCCASIONAL ROCK&ROLL GIGS. BY 1959 THE GROUP WAS PLAYING MORE AND MORE ROCK&ROLL CONCERTS, SO THEY ADDED A PERMANENT DRUMMER BOBBY OESTREICT TO THE GROUP. AFTER ADDING OESTREICT TO THE GROUP ROGER SCHENZEL CHANGED HIS NAME TO ROBIN LEE. THE GROUP NAME WAS ALSO CHANGED TO THE LAVENDERS. FROM THEN ON, THEY WERE KNOWN AS "ROBIN LEE AND THE LAVENDERS" THE BAND TRAVELED THE NIGHT CLUB CIRCUT THROUGHOUT THE MIDWEST. THEIR CONTINUED SUCCESS ATTRACTED THE ATTENTION OF SONGWRITTER TURNED PRODUCER BUCK RAM, ALSO MANAGER OF THE PLATTERS WAS ORIGINALLY INTERESTED IN ROGER SCHENZEL'S "BYE AND BYE". RAM SIGNED SCHENZEL AND MEANS TO SONGWRITING CONTRACTS AND SETUP A RECORDING SESSION IN NASHVILLE. HALF THE SONGS WERE SCHENZEL'S AND MEANS SONGS. AFTER HEARING THE SESSION TAKES, RAM SELECTED "GAMBLIN' MAN" AND "ANGEL WITH A BROKEN WING" AS THE FIRST SINGLE ON THE REPRISE RECORDS LABEL. "DREAM DRIFTER" AND "IF THATS FOR ME" WERE PICKED FOR THEIR SECOND SINGLE. AN ALBUM WAS PUT TOGETHER FROM THOSE NASHVILLE SESSIONS TITLED "ROBIN LEE" "THE WAY COUNTRY MUSIC SHOULD BE SUNG" ON THE STRAND LABEL. WHILE ON THE ROAD "AW SHUCKS" AND "DOWN BY THE SEA" WAS RECORDED ON THE CUCA RECORD LABEL, WITH ROD MEANS DOING THE LEAD VOCAL ON "DOWN BY THE SEA" IN 1963.